We'll be staying in Manson for a week in July, including next weekend with the extended family. 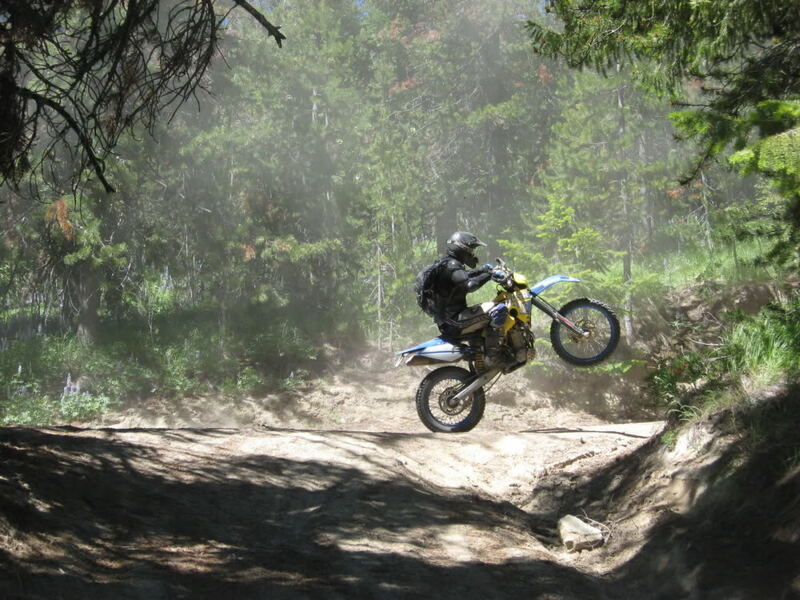 Will be staying in Wapato Pt and and my brother in law and I will be riding enduros from there. 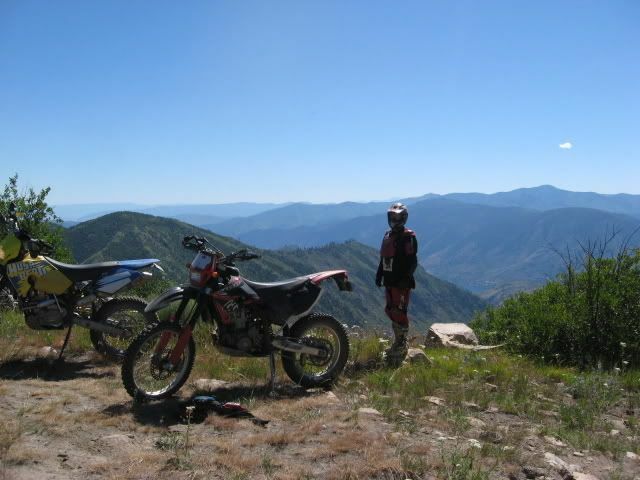 The last two years we hit all the local fs roads like Cooper Mtn, Black Canyon (lunch/refuel in Pateros then return over the mtn again to Wapato), Upper Joe, Creek Canyon, etc. Some of the roads are nicely dilapidated so i'ts half way interesting stuff. The views are cool, of course . My question is, are we riding right past single track and not knowing it? Foggy Dew seems to be further than we want to drive. 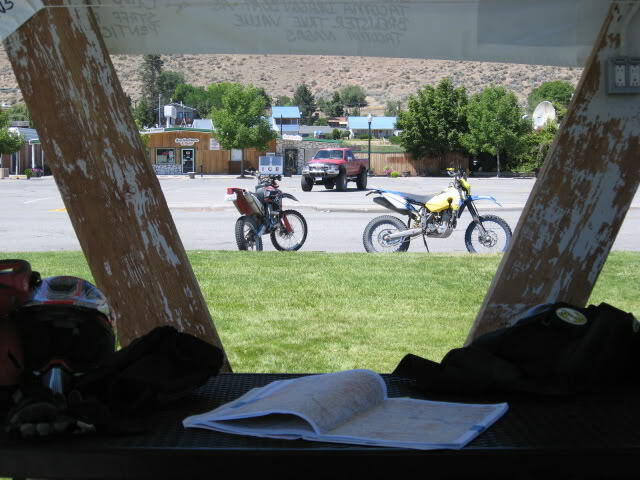 (we lazily ride right from the vacation home to the gas station, then out). 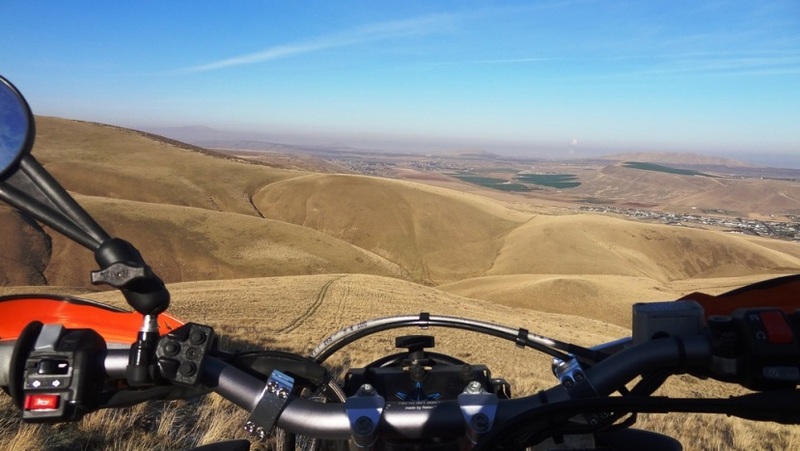 I 've been thru Douglas Creek Canyon and Waterville Plateau in my 4x4 van and would like to ride it sometime, and although you can see it from Cooper Mtn, it's an hour and a half drive from Wapato Pt., so we probably won't go there. 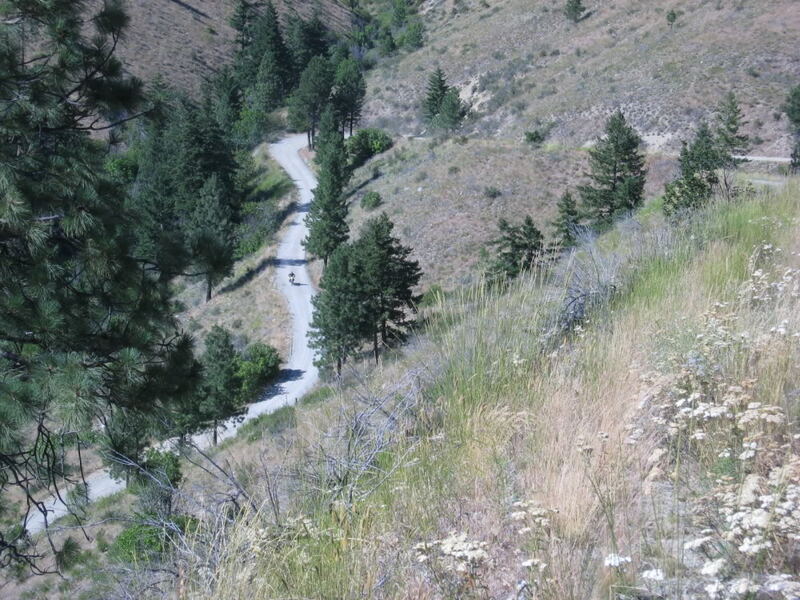 I've also taken the van from Winthrop to Chelan thru the fs roads and know there is definitely single track up there. But we would prefer something in close proximity to Manson, i.e., not too far up into the mtns. We'd like to be able to ride there, do a little single track and ride back instead of having to take the van and stage from the van once we get there. Apparently we may have an inspirational visiting guide this year **coughJackazzcough** for a day or so. He 's always in the know. Any suggestions would be greatly appreciated, especially if we've been riding right past some nice single track and not even knowing it. Especially if anyone wants to guide us this coming Saturday or Sunday. 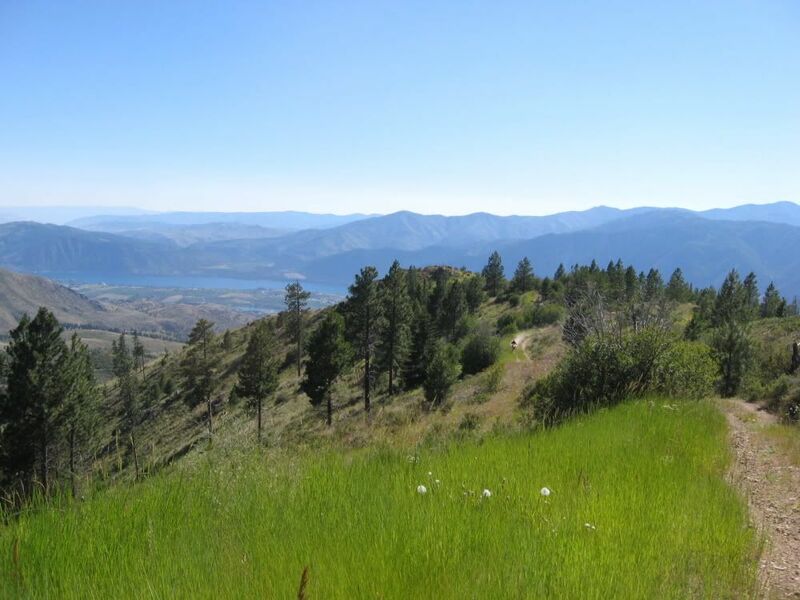 You should ride over Cooper Mountain to Foggy Dew, then over Horsehead pass, I forget the names of the trails, but one ends up on a road that overlooks Lake Chelan, and is 5-10 miles from Cooper Mountain road. That whole loop is 50-60 miles, and add on the part to and from Manson to that. Definitely doable. 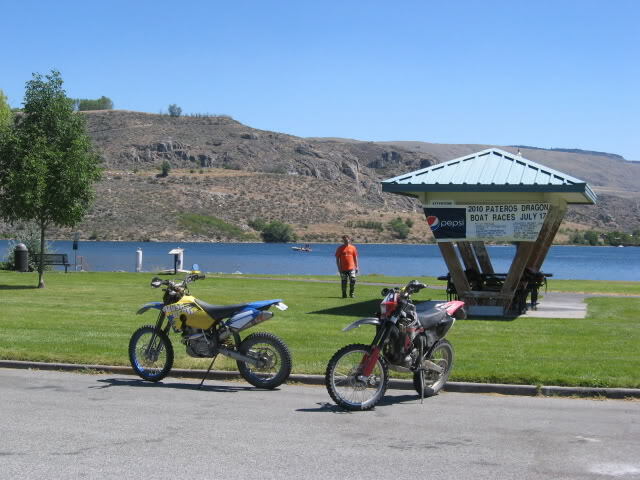 You can also ride Devils Backbone area if you drive over to the other side of Lake Chelan, near 25 mile creek. 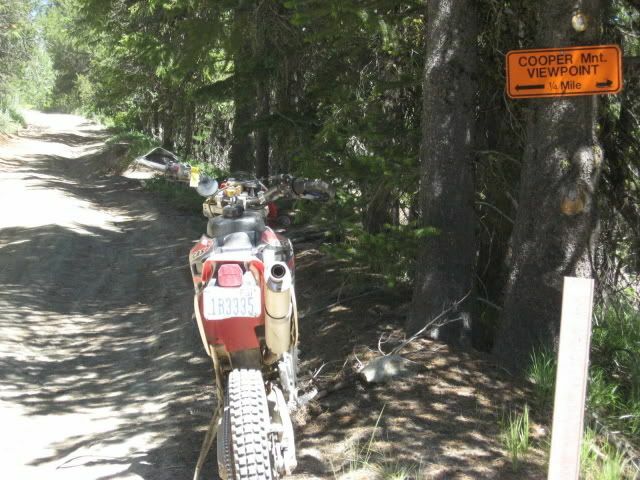 Lot's of good single track there.